Thank you to all of our Channel Sales partners for your hard work in support of CalAmp products! NSEW Solutions – Headquartered in Naples, Florida, NSEW Solutions enables GPS hardware that is reliable and durable while providing the results their customers are looking for. NSEW Solutions is not just a hardware company, they provide full support of their devices and configurations. SINAPS – Based in SW Paris, France, SINAPS started as a small TSP with strategic development to become a fast growing software development company. They provide a full spectrum of custom software and hardware services, with a focus on web, mobile and desktop application development. SpaceFox – At Spacefox, customers are the life of their organization. How they are treated directly impacts their satisfaction with SpaceFox’s product and service. Positive interactions retain their customers and generate more. SpaceFox recognizes the value of making a difference, one customer at a time and look forward to maintaining the level of integrity and dedication to provide every day solutions to their customers. DCS – Located in San Diego, California, Direct Communication Solutions provides products, services, solutions and support to the emerging machine-to-machine industry. Their goal is to assist in efforts to bring wireless projects to life, implement wireless technology solutions for businesses or to simply keep devices, employees and business connected. 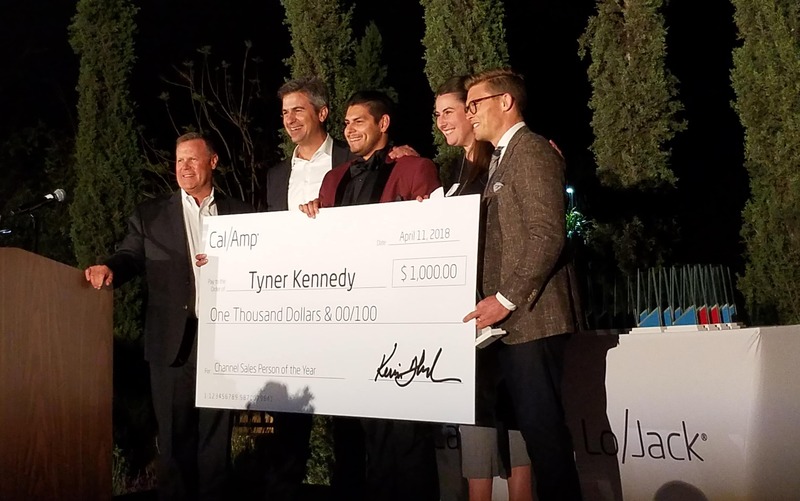 CalAmp highly values our Channel Sales Partners, and their sales teams, for their hard work in promoting and supporting CalAmp products and solutions. 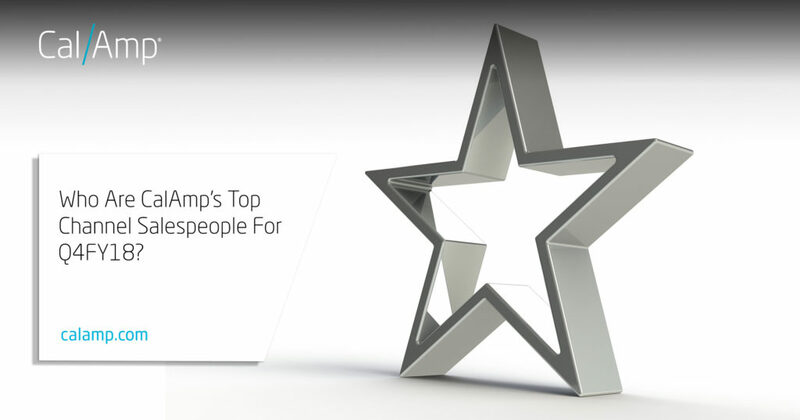 To encourage a strong network, our Channel Salesperson Incentive Program recognizes our top channel sales associates for their demand creation efforts each quarter. Awards based on best “Closed/Won” Deal Registration per quarter. Criteria based on highest value, new product, new customer, strategic customer and competitor replacement closed/won deal registrations. First quarter winners will be announced in July.